Fish pie is a classically British dish, which makes it ripe for interesting twists. 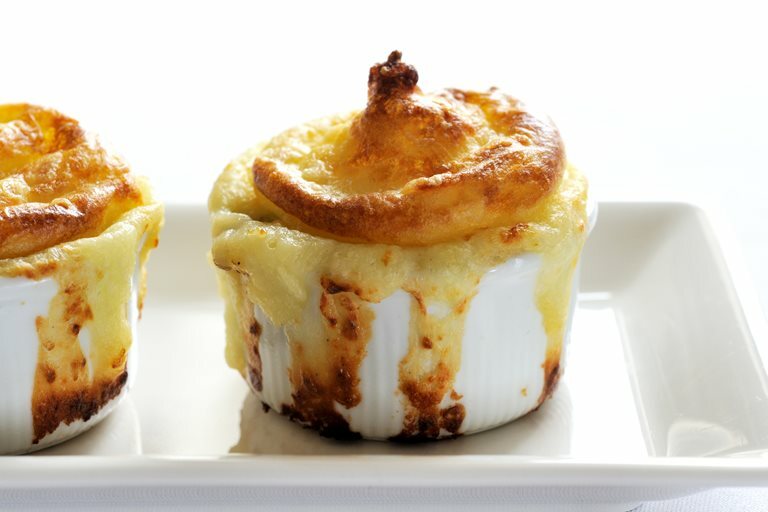 This Nathan Outlaw fish pie recipe reimagines the pie as a canapé - perfect for a wintery dinner party or to make as a fun dish for children. Filled with cod and smoked haddock, this is a playful take on a classic seafood dish that is as fun to make as it is to eat.